For small business owners, cash flow is critical for keeping business running smoothly. A working capital loan from DragonPOS can help you manage your cash flow for purchasing inventory, equipment, remodeling, buying advertising, technology or almost any other business expense. DragonPOS' working capital loans offer small business owners access to up to $150,000. The best part? Working capital can be funded as fast as SAME DAY you are approved for the loan. 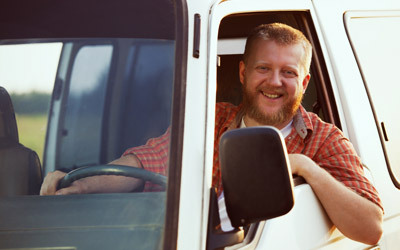 You'll receive cash quickly and be ready to tackle anything your business needs. 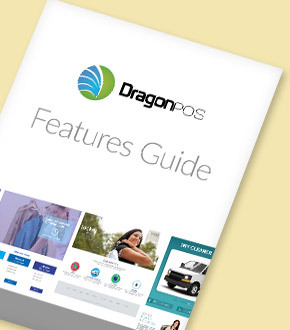 DragonPOS offers a variety of Working Capital Solutions for small Business owners Nationwide. Our business funding program features competitive rates and flexible terms. Apply online today or call 877-241-3724. Get your business the working capital it needs! To get started, fill out our simple application below. We value your time. Upon receiving the complete submission, an offer will be presented within 24 hours. The funds can be in your account in as little as 48 hours. Bad Credit? No Problem! We Will Get You Approved! The boost that you need to grow and move your business forward! Fast Application Approval Process with Minimal Paperwork Required! Have a Merchant Advance Loan Already? No Problem! We Can Still Work with You! After launching my own website using DragonPOS web builder, I then used Dragon Capital to fund new equipment for my store. The process was simple and straightforward. Their cash advance specialists went beyond the call of duty to make sure that I received my business funding as quickly as possible. Because of their service, we were able to complete our infrastructure improvements. As a mobile operator with DragonPOS, they helped me expand my route with capital to purchase dry cleaning & laundry lockers to place throughout my area. I've talked to tons of lenders and Dragonpos Capital was the only one who treated me like a real person, not a number. I was able to expand my business with working capital I needed, when I needed it. To be eligible, you will need to have a business that's been open for at least three months. To complete the process of working capital for your business, we require your most recent bank statements and a one page application. This process can be done swiftly. We can provide you with the precise working capital solution. Once we establish the exact amount and type of Working Capital prorgam needed for your business. We can set the payback amount and duration. Your business can be funded within as little as 24 hours.